The mission of Matthew Turner School is to provide students with a positive and safe learning environment where students are encouraged to achieve to their highest potential, to become contributing members of our community, to be tolerant and respectful of others, and to be empowered with the knowledge and skills to shape their future. Matthew Turner was considered the greatest individual American shipbuilder of his time and the most prolific shipbuilder in North America during the 19th century having launched 159 vessels at his South San Francisco shipyard and 169 at his Benicia yard. He was awarded medals by Queen Victoria of England and King Haakon VII of Norway for bravery in rescuing seamen during storms at great danger to himself and his ship. A true humanitarian, Turner commissioned four new ships from his own retirement fund to help rebuild San Francisco after the 1906 earthquake and fire. Matthew Turner’s ships were known to be extremely seaworthy and fast. 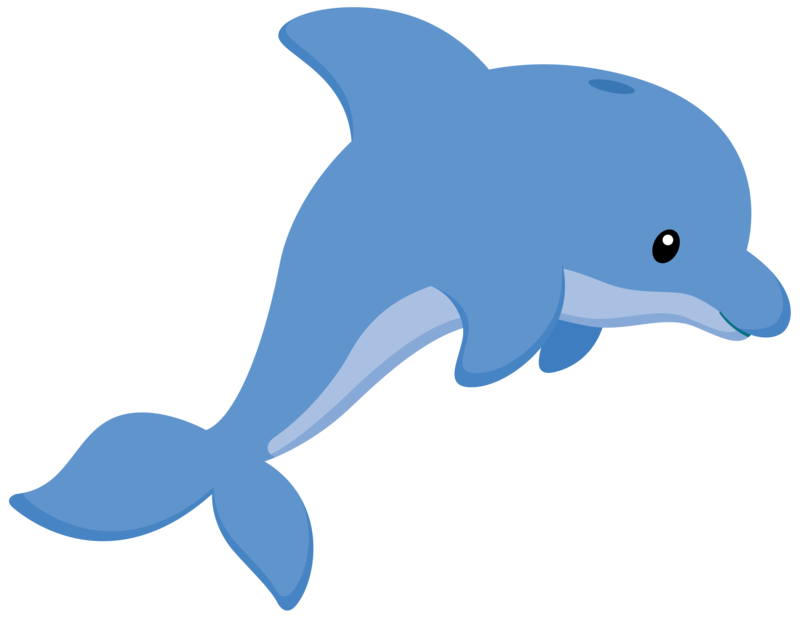 The dolphin was chosen to be Turner Elementary School’s mascot because they possess the qualities of speed, intelligence, and helpfulness valued by Matthew Turner himself.